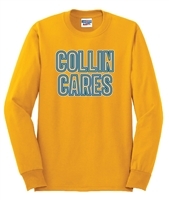 What is Collin Cares Cures Cancer? 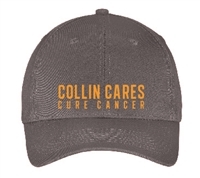 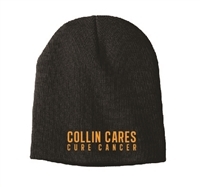 Collin Cares is a non-profit, 501C3 corporation founded by Collin Kiousis and his family. 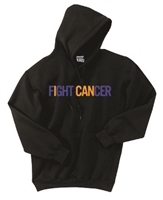 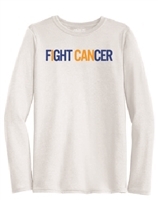 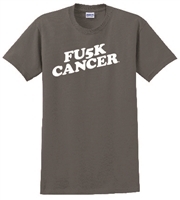 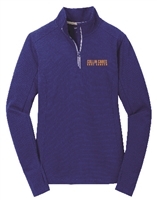 The foundation raises funds to provide assistance to individuals affected by Cancer. 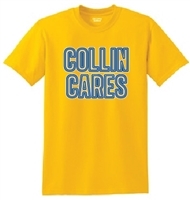 His foundation has donated tens of thousands of dollars to many local families dealing with cancer.